CMS declared 2017 a transitional year for Medicare Access and CHIP Reauthorization Act (MACRA) compliance, which would mean 2018 payments would not be affected by that year’s performance. This flexibility will most likely disappear in 2018, and those practices that do not fully participate in MACRA will receive up to a four percent negative payment adjustment on 2020’s Medicare Part B claims. 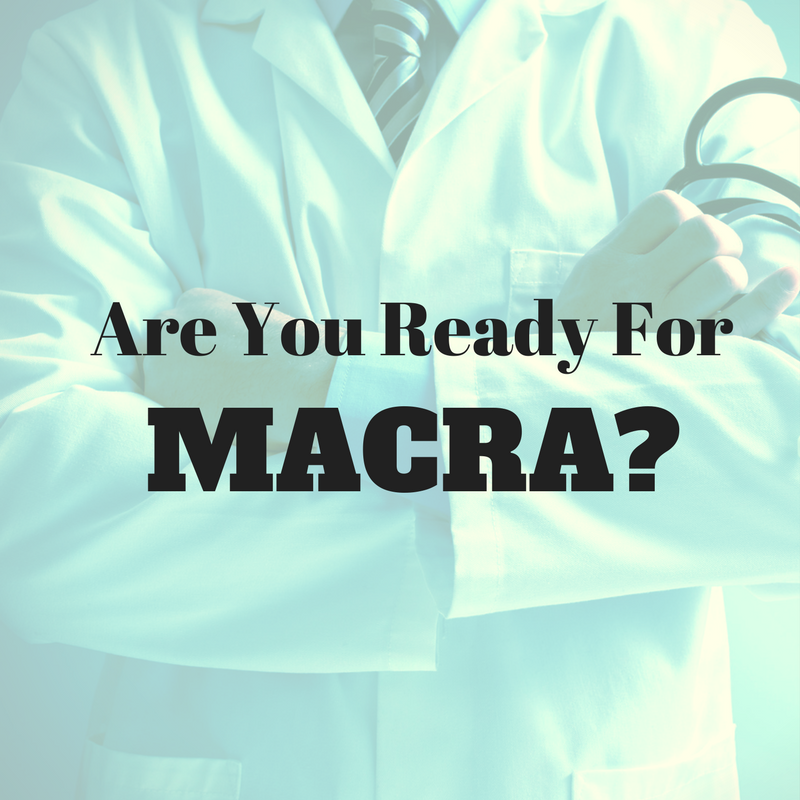 So how many physicians are ready for MACRA? In a recent Healthcare Informatics survey of more than 2,000 providers, 43 percent said they need help with MACRA preparation, 30 percent said they are not at all prepared while 27 percent said they are ready to go. Only 13 percent of respondents said they participate solely in value-based payment models and 35 percent said they participate in both fee-for-service and value-based models while 52 percent said they participate solely in fee-for-service models. Asked whether strategies on value-based care have shifted since the November election, 47 percent said they are awaiting direction from the new administration, 33 percent said they have not made adjustments, and 20 percent said they were unsure. To help physicians better understand and embrace MACRA, the American College of Physicians (ACP) launched a free online too, Quality Payment Advisor, at their 2017 Annual Internal Medicine meeting. The new tool is designed to help users navigate the overwhelming amount of information that comes with MACRA and to help organizations get started in the program. A complex algorithm, developed in collaboration with two external technology teams, provides the information and resources that are most appropriate for an individual practice. “The advisor can help you select the best options for your practice and determine what pace you’ll take for Quality Payment Program under MACRA in 2017,” said Shari Erickson, MPH, vice president of ACP’s Governmental Affairs and Medical Practice.